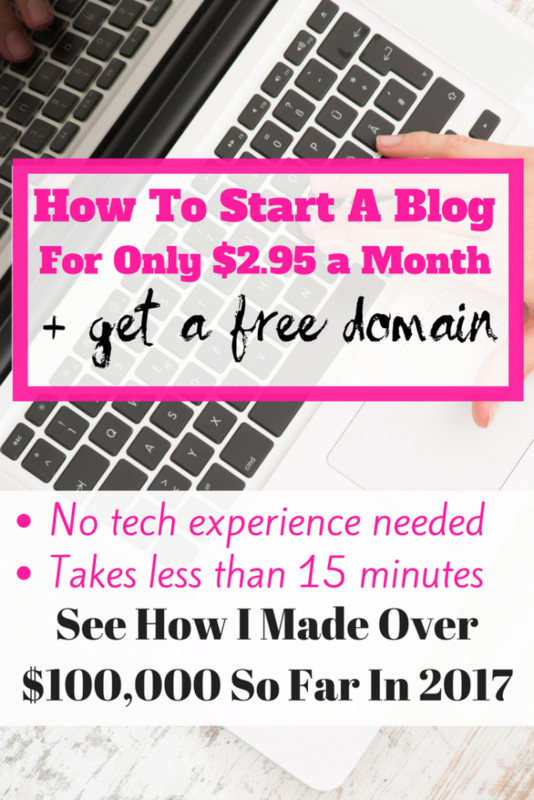 How To Start Your Own WordPress Blog For $2.75/month – It's a Lovely Life! We were recently able to secure a BETTER deal for our students, of only $2.75/mo! To get your blog set up quickly, you just have to follow each easy step below and then you will officially be a blogger! Starting your own WordPress blog may be one of the best decisions you ever make. I know it was for me! 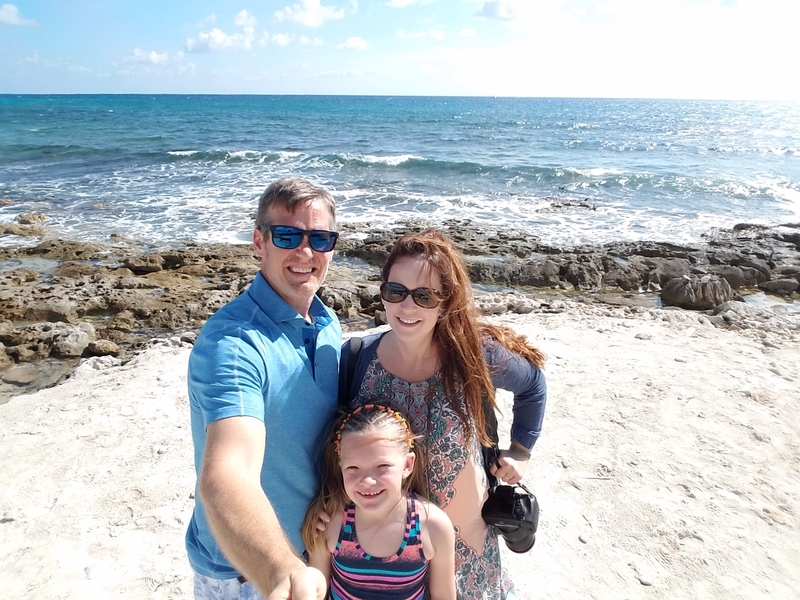 My blogging business brings in an income that averages over $30,000 per month, and also allows me to travel for free with my family to amazing destinations around the world. A blog is a perfect way to bring in a side income, and with some persistence, you can be making more money than you ever dreamed. In order to start your own blog, you will need to be on a self-hosted WordPress platform. I recommend Bluehost because they are the biggest in the business AND they have agreed to provide my students a special deal that is not available if you go to their site directly. Bluehost has over 2,000,000 websites on their servers and they have an amazing support team in place to help you out 24/7. For a limited time, any new signups through my link will get a special price of $2.75/mo AND it includes a free domain for the first year. This is the best deal you will find ANYWHERE! 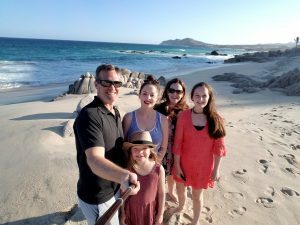 I have been blogging for over 10 years now, and I love what I do because of the money and the opportunities that it provides for my family. Last year we traveled 150 days out of the year, and I did not pay for a single hotel room. In most cases, all our travel expenses (flights, meals, etc.) were fully covered. I even took trips with my family where we were paid to vacation. I feature products and services on my site and sponsors pay me to feature them in my posts. Not to be left out, I get invited to attend many special events that are experiences that money cannot buy. Income from It's A Lovely Life is an average of over $30,000 per month. Our blog has earned in the 6 figures for the past 4 years and the money coming in is still growing at a rapid rate. We traveled over 150 days last year as a family. 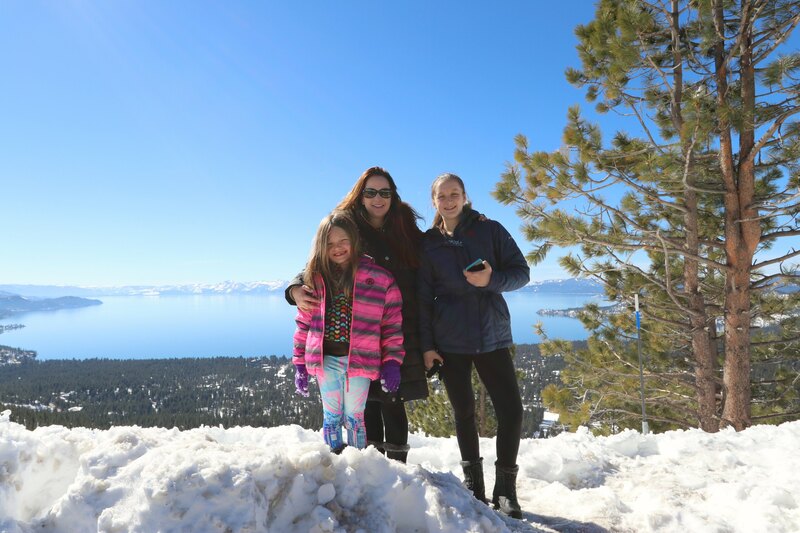 These destinations included: Turks & Caicos, Cancun (twice), Hawaii, A 19 Day Tour of Florida, A Dude Ranch in Tucson, Aruba, Jamaica, Virginia, Maryland, Austin, Pennsylvania, Wisconsin Dells, Colorado Springs, Park City Utah, all over California, and more. We were “hosted” on all of these trips and were even paid to take many of these trips in exchange for coverage on the site. We attended many special events: World Premier of Lethal Weapon in Hollywood, Numerous special events at Disneyland and Disney World, and KIA events in Lake Tahoe and San Diego. Have I convinced you yet that blogging can be fun and profitable? It is really the only business I know of where you can get it started for such a small investment. Most importantly, I am able to be there for my family all of the time. I work on my own schedule….I never have to miss a game, a school event, or stress about missing work when they are sick or need me. I am my own boss, and I decide everything about my business. 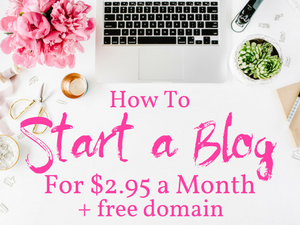 You may have thought about getting a blog started in the past, but for whatever reason, you never started. This is your opportunity to take the big leap and start your own business. So, I told you that I would show you exactly how to get your own WordPress site started now. 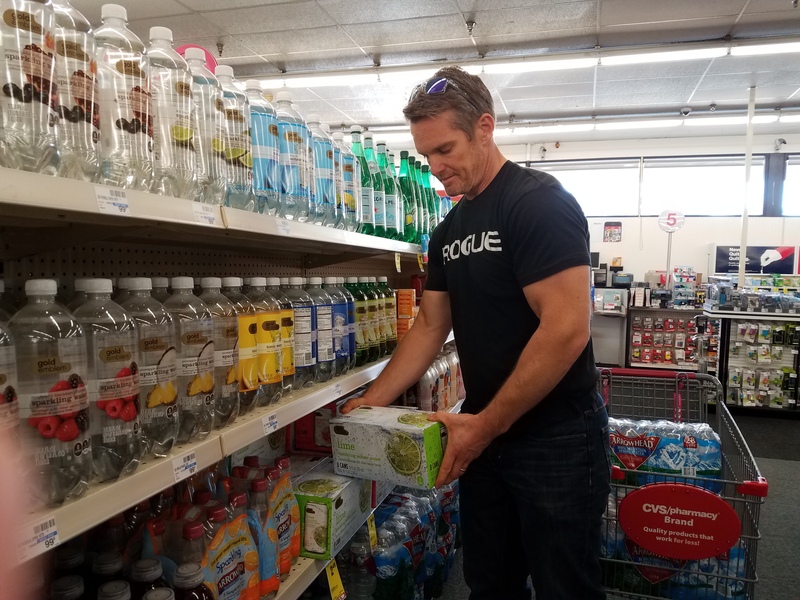 The whole process takes about 15 minutes or less, and after you take these steps, you can then start on your path to living the life YOU really want. 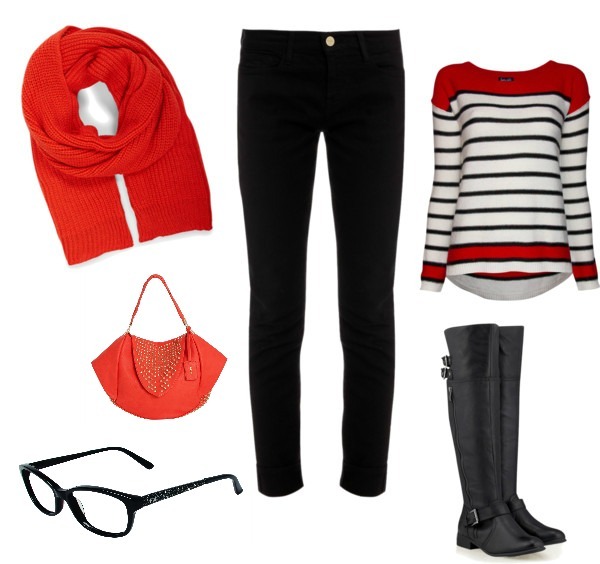 So, without further delay, here is what you need to do to get started…don't worry, it is really pretty easy! Step 1: Click my link HERE to get the special offer I negotiated for my readers with Bluehost. They are not only the largest WordPress hosting company, but they are trusted by millions of bloggers (including us). 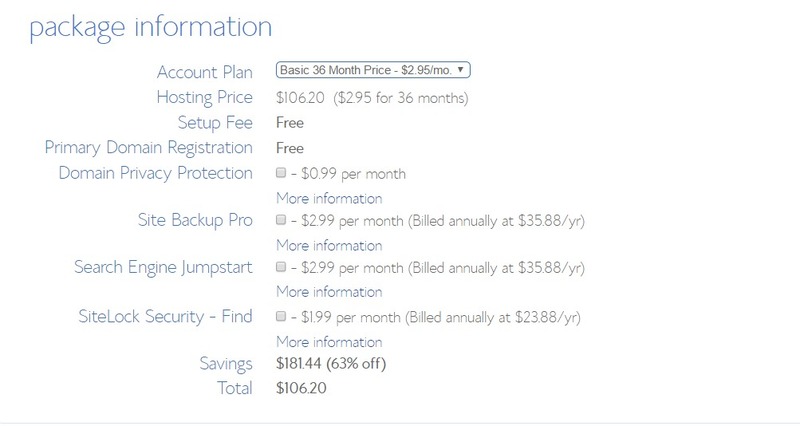 This current deal (which is the best you will find anywhere) is as low as $2.95/mo.. If you are limited on budget, the Basic plan will suit your needs just fine. Click SELECT on your preferred plan to move to the next step. Next, you will fill in your account information. As you see, the longer the plan you choose, the cheaper the price. The minimum term is 12 months and all fees are paid upfront. After you pay, there are no monthly fees. Domain Privacy Protection – All domains registrations are kept in a public database. If you choose this option, your information will be kept private. Even if you are limited on budget, I would still consider Domain Privacy Protection. As mentioned above, if you have just a little bit more budget, the PRIME plan for 36 months is probably the best value out of all the options. You get everything in the basic plan plus upgraded storage, free Domain Privacy Protection, Site Backup Pro, and Spam Experts. Also, you have the option to add as many new websites as you want without any extra hosting fees. All you need to do is buy your new domains. The final section is Payment Information. 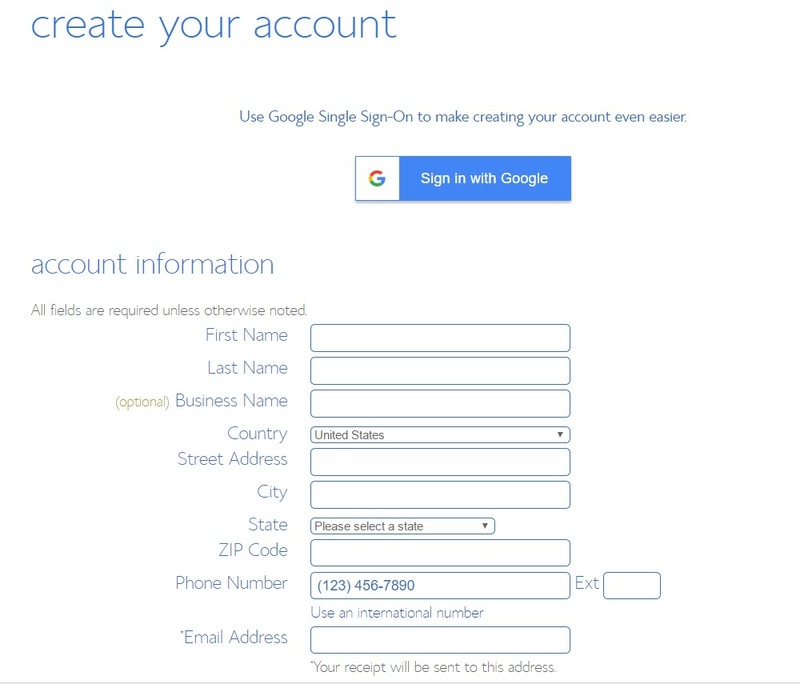 Simply enter your credit card information here, check the box agreeing to the terms, and press Submit! Congrats!! You did it! You are now officially a blog owner. 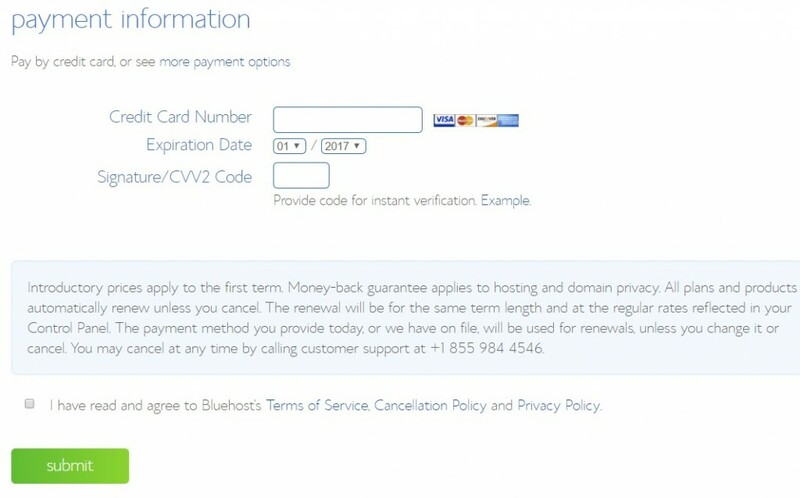 You will now be prompted by Bluehost create a password for your account. After you create your password (make sure to take note of it,) WordPress will begin installing on your account. When it is finished, you will be able to login to your WordPress dashboard to begin setting up your new blog! You will also receive emails from Bluehost with your account and WordPress information. If you can't find them, make sure to check your spam folder. 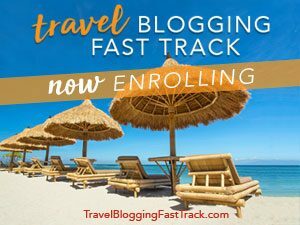 Did you start your blog today? We want to celebrate it because it is such a big step. Post in the Facebook group with #celebrate and let us know the domain name of your site. 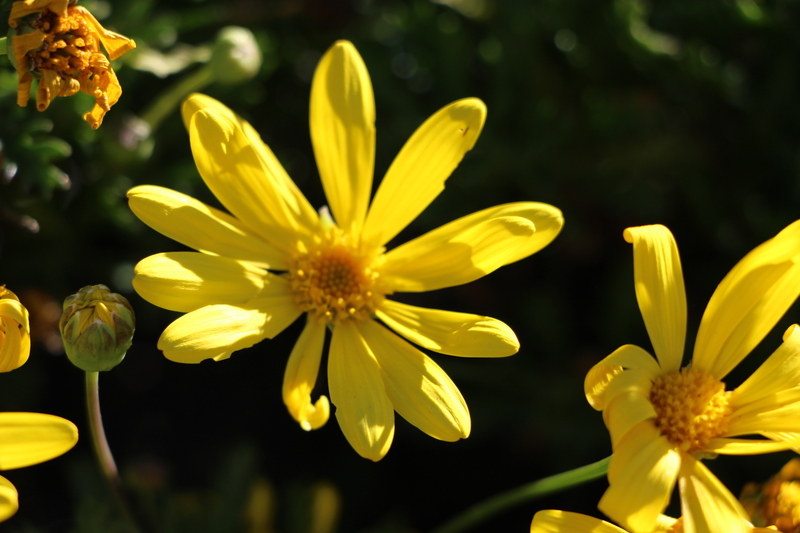 We are always so happy to see these, and we will all #celebrate with you! If you would like to include a quick blurb about what you will be writing about that is great, but definitely not necessary. Also, if you would rather just send us an email to let us know that is ok too. To make things even more fun, every Monday we will be randomly choosing one person from the past week's #celebrate posts (or emails) to receive a $25 Starbuck's gift card. So, if you started you blog, make sure you post or email us. I would also like to invite you to join our FREE Start A Money Making Blog Facebook Group. This is a vibrant community of thousands of bloggers (and us) who are there to support you in getting your blog started. Blogging is no longer a hobby for many…it is a real business that generates a substantial amount of income. 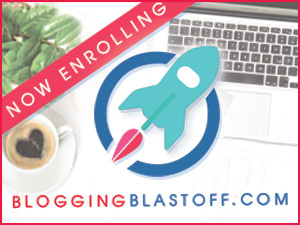 If you are interested in making money with your new blog, I highly recommend that you join us! I already have an established blog hosted on wordpress with a domain name, etc. that I’ve been doing as a hobby, but would like to learn how to make money from it. Do I still need to go through SiteGround? Hi Chris! It’s Pete answering here because I handle most of the hosting and technical side with our site. It sounds like you probably already have a self hosted wordpress site. Are paying for a host now? If you are, that should be all you need to get going for now. SiteGround isn’t the only host out there, but they are the best in my opinion…and we’ve been through a lot of them! Let me know if there is anything else I can answer for you. After setting up the blog how do you make money as I didn’t see any info on adding a PayPal or bank account for money to be deposited in? I’m new to this. Can you please explain to me why a host site is needed? It looks like I could create a blog site through WordPress without going through SiteGround but I would like to know the pros & cons of doing so. 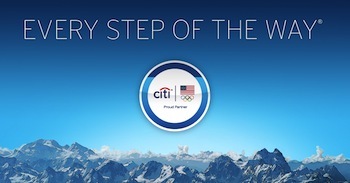 Citi Every Step Of The Way… You decide with one click!